Solution: Maven’s default java complier is 1.3 (very weird). I had to add a plugin tag for Java 1.5, right after <dependencies> tag. 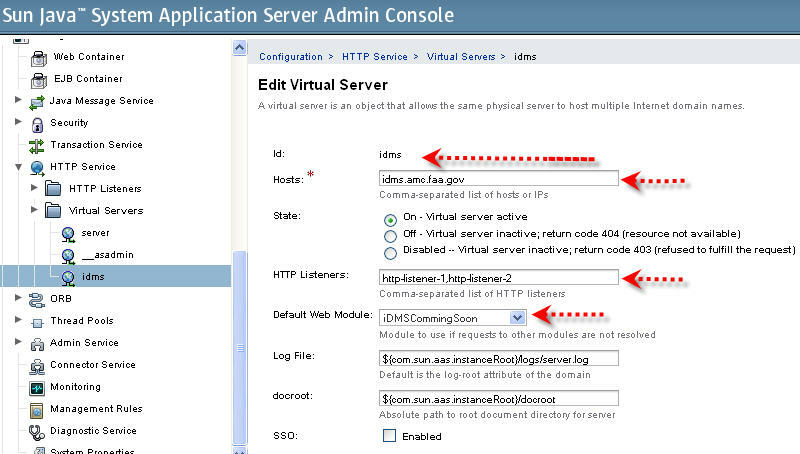 Q: How to setup Maven JDK Home? 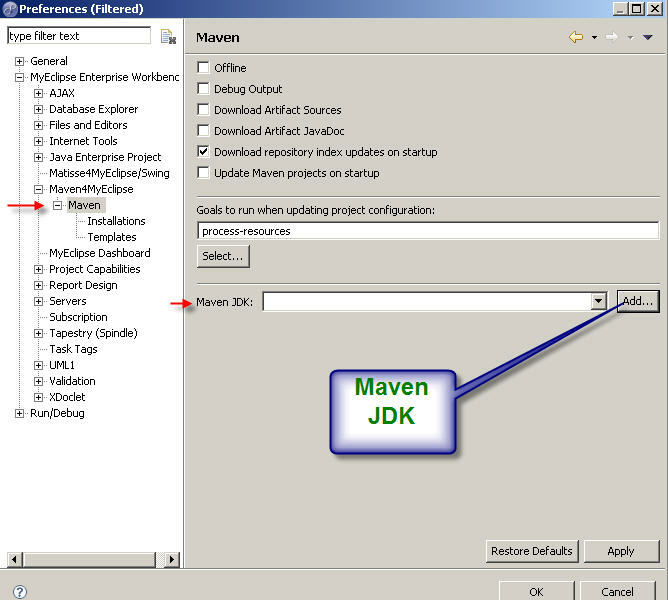 Reference: How to fix Maven ‘Add JDK’ warning?